The historic Parish of Hay was established in 1859 and is currently under the care of Reverend Wayne Sheean. Saturday 10.00am – on the third week of the month. Sunday 9.00am – Weeks 1,2 and 4 of the month. Regular pastoral visits and Holy Communion to the hospital and Haydays Aged Care. 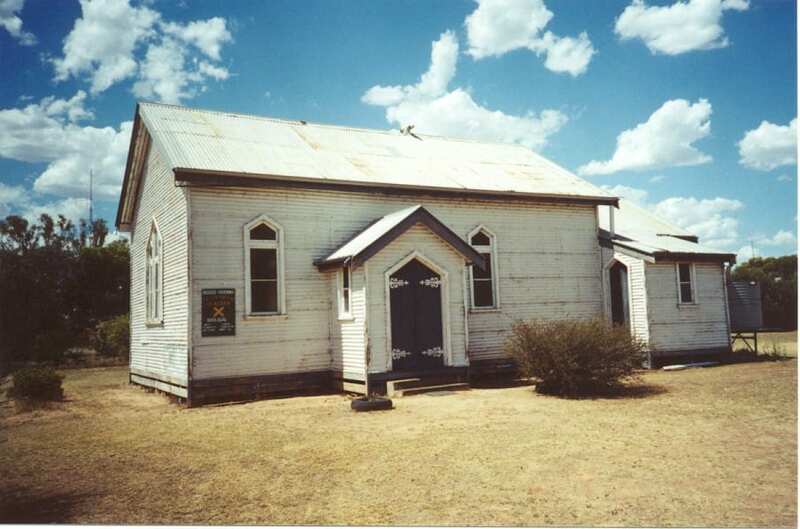 The historic Parish of Hay was established in 1859 and is currently under the care of Reverend Wayne Sheean. 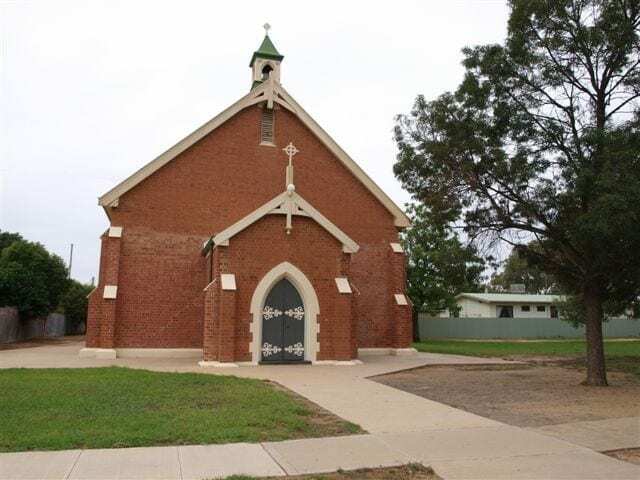 There are four Churches in the Parish including St Paul’s Hay, St George’s Carrathool, St Barnabas Oxley and St Alban’s Booligal. 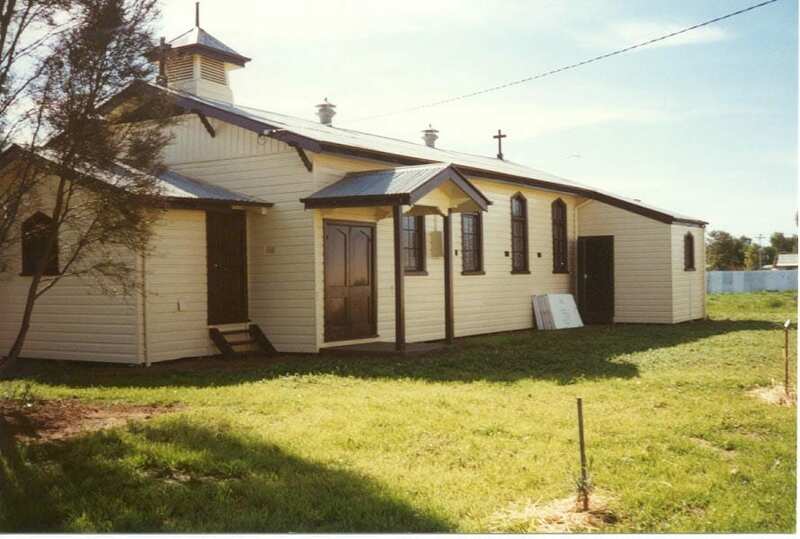 St Paul’s Church in Hay was the Pro-Cathedral for the Diocese of Riverina before the Cathedral was established in Griffith. The historic Bishops Lodge was the residence of the Bishops of Riverina for many years and is one of the great tourist attractions set in beautiful gardens. No news this week. Please check back soon.